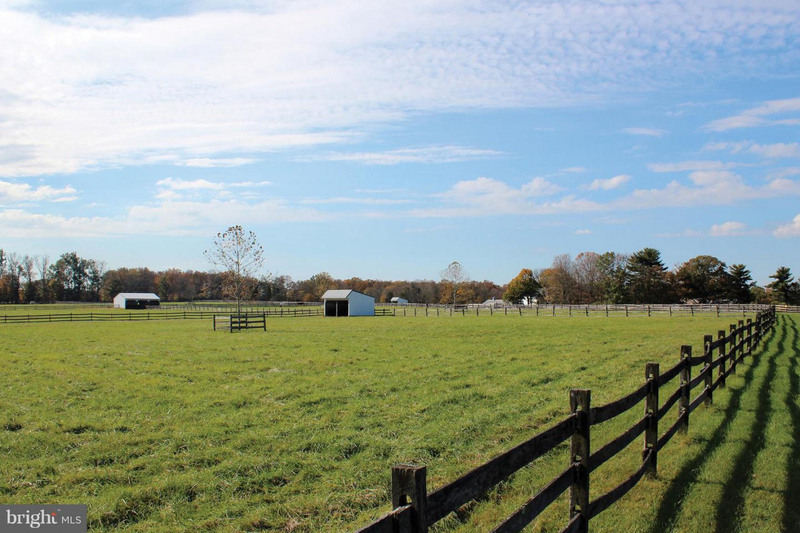 Fairly level with open fenced pastures/meadows, hedgerows and some woods. 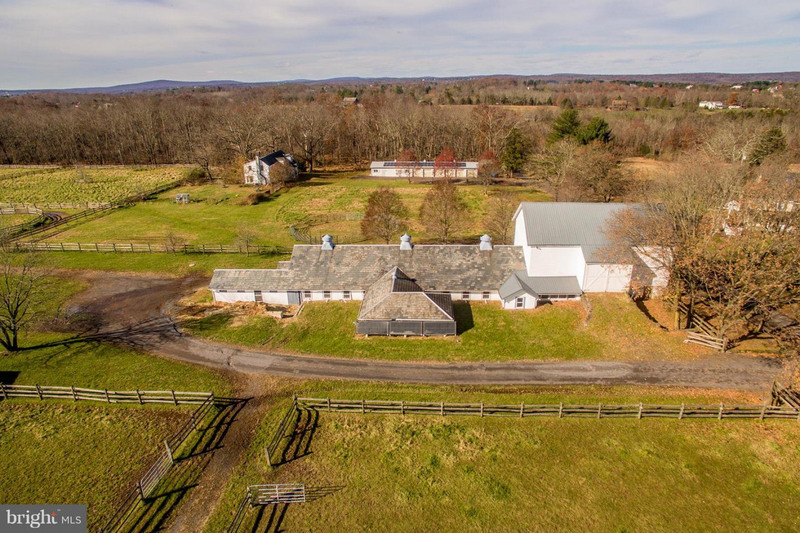 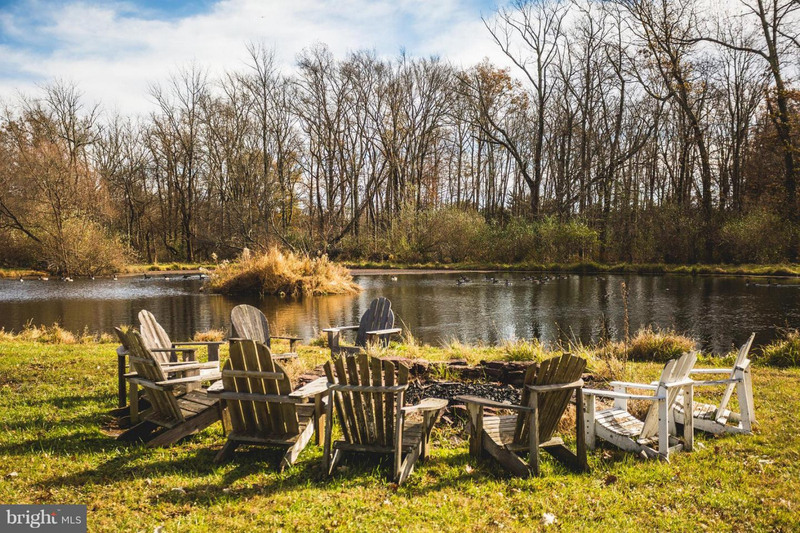 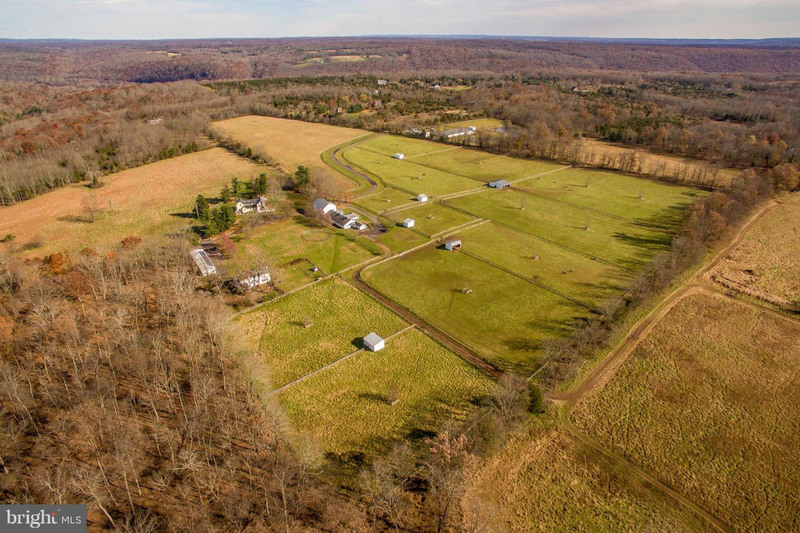 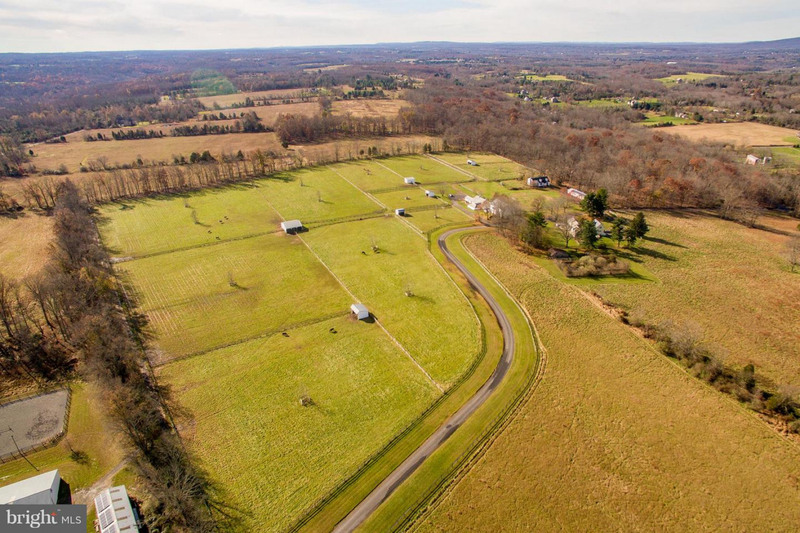 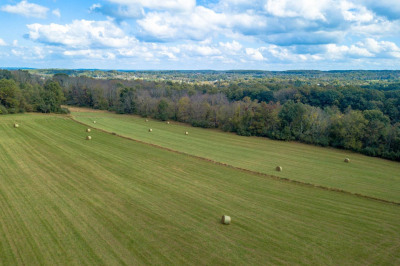 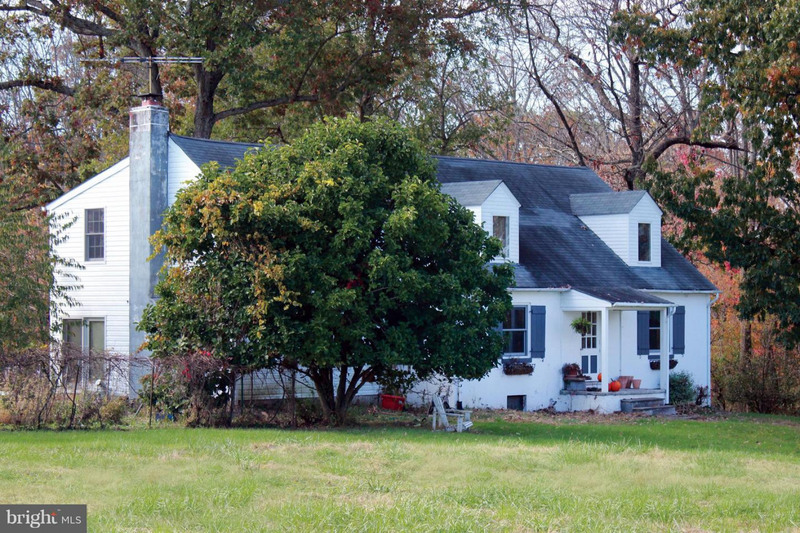 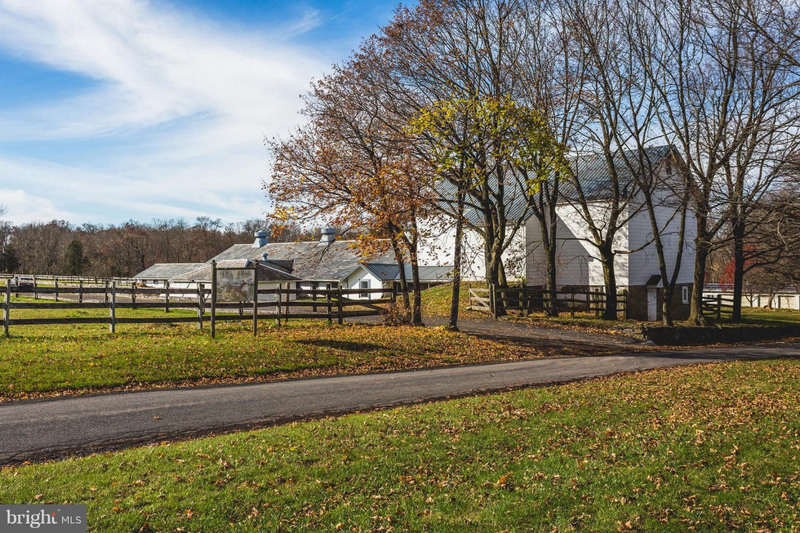 Come Along Farm: A quiet country road leads to these breathtaking 114 permanently preserved acres in the heart of Tinicum. 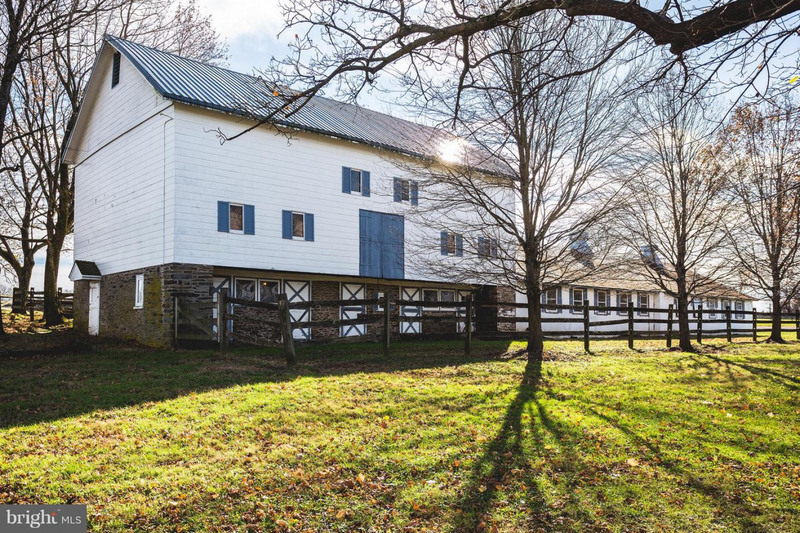 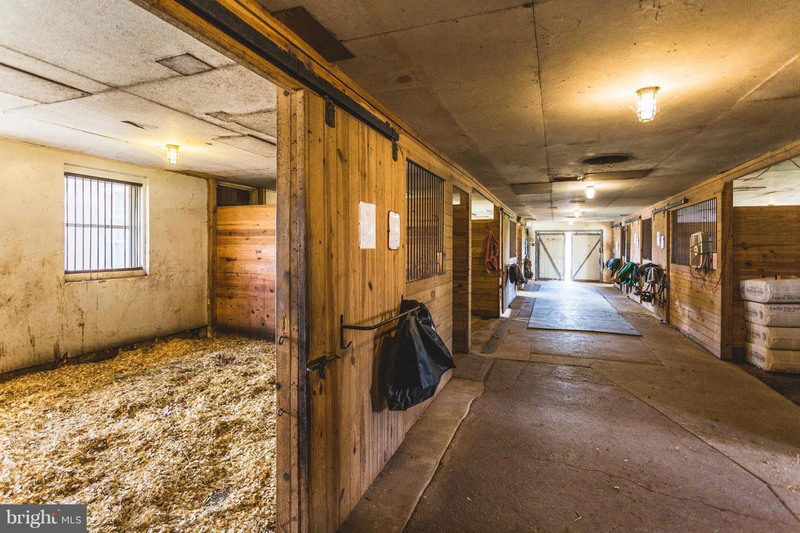 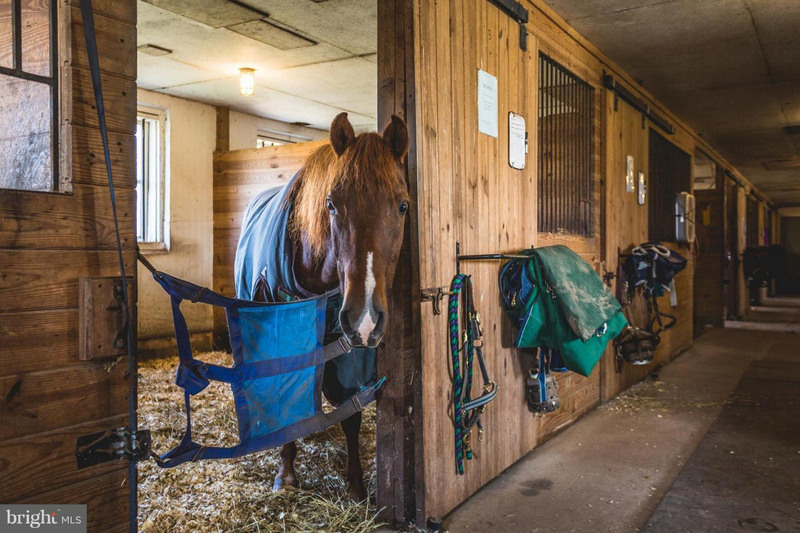 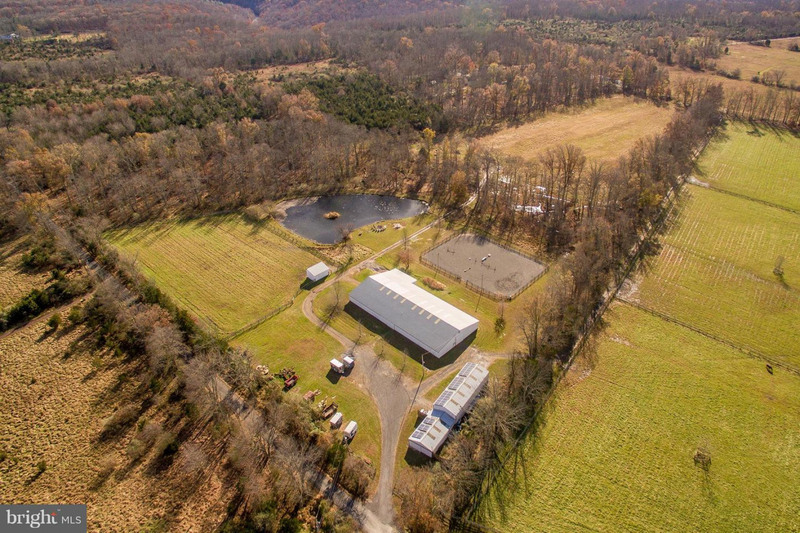 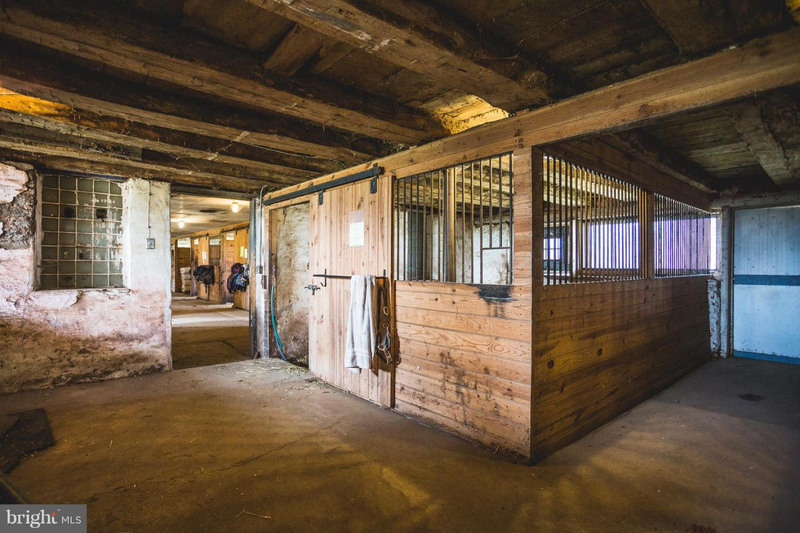 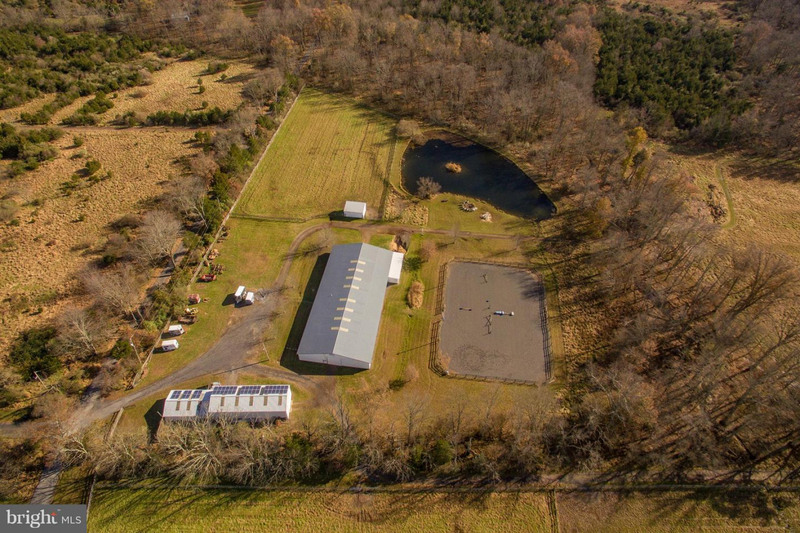 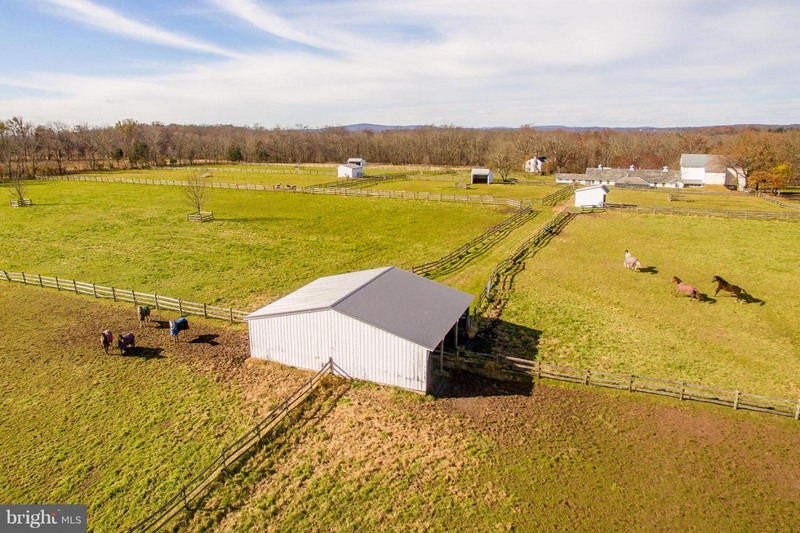 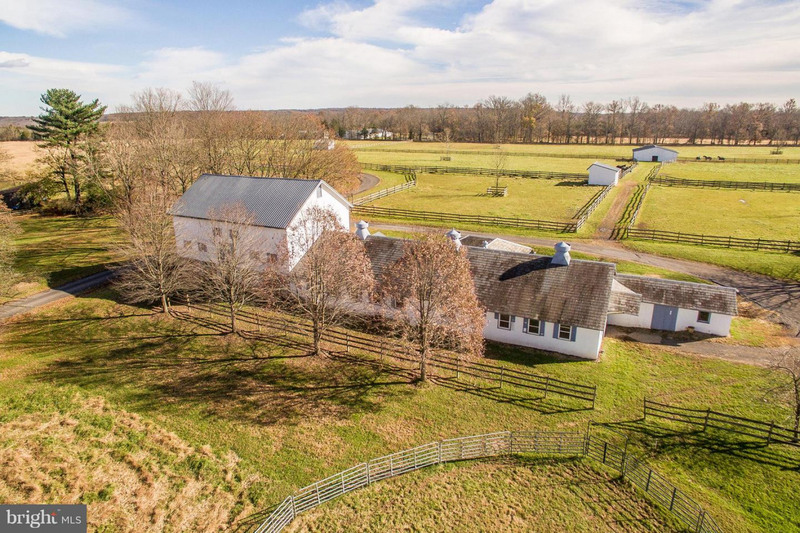 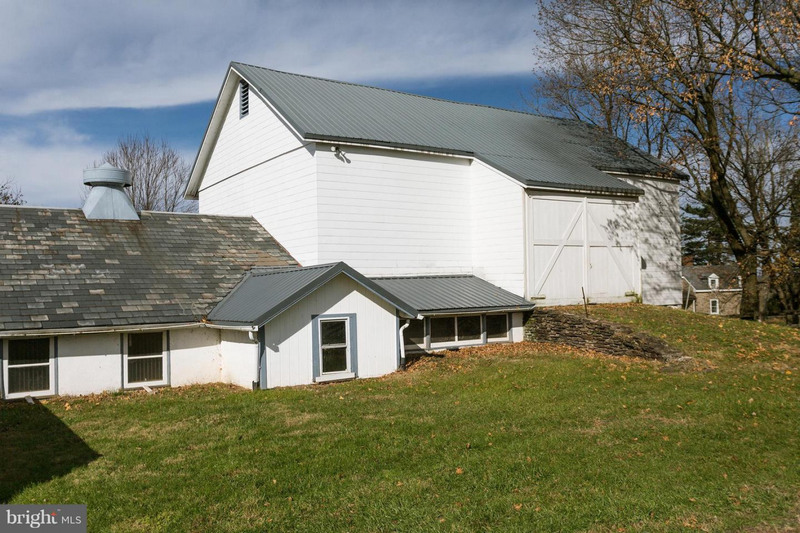 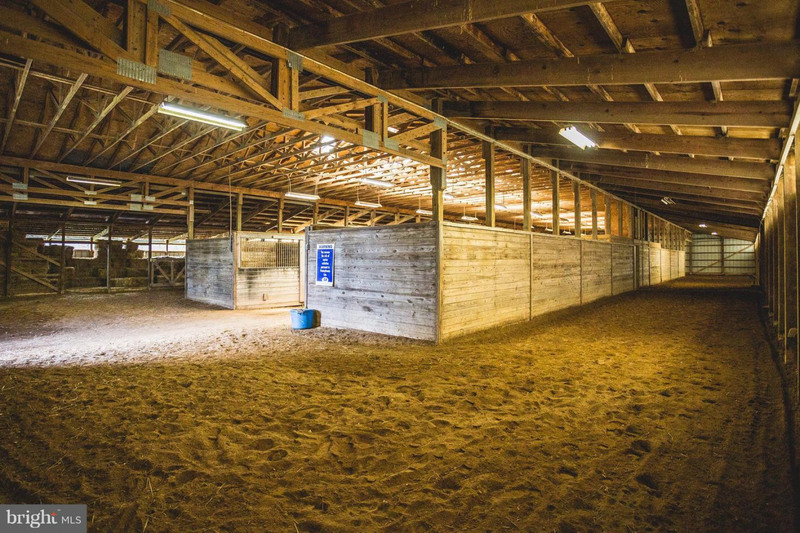 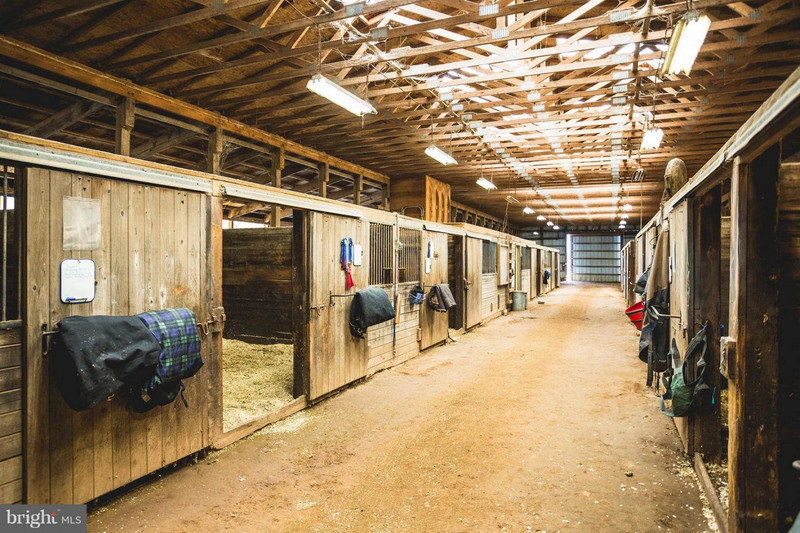 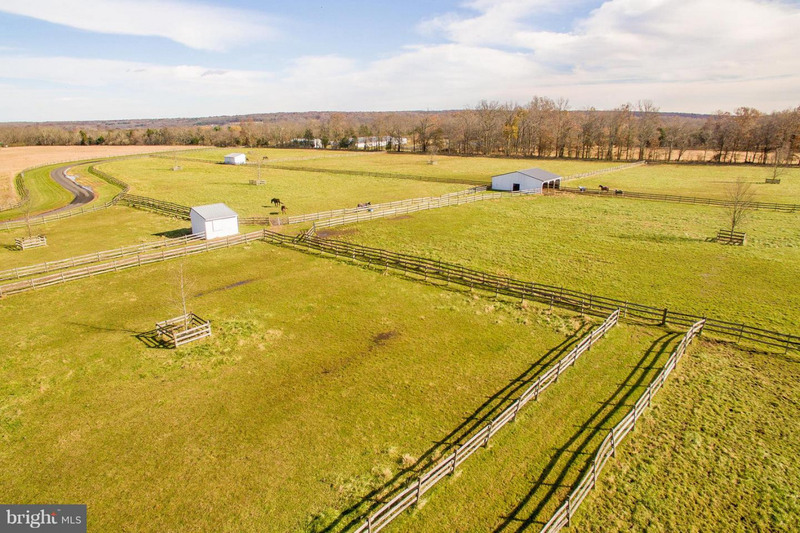  Presently a 25 stall equestrian farm with a bank barn, pole barn, 8 run-in sheds, equipment pole building, 12 fenced pastures and 6 garages. 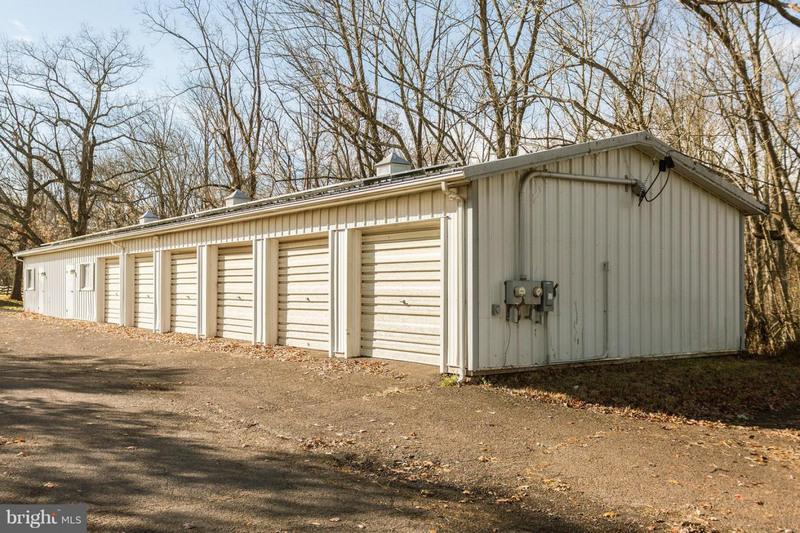 The 1950 Cape Cod side by side duplex each has 2 bedrooms, eat-in kitchen, living room, full bath, heated sunroom and basement access. 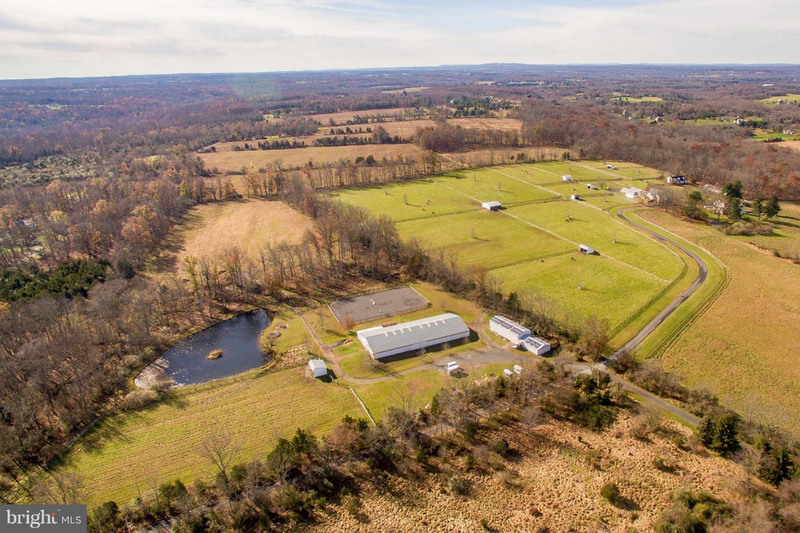 Beautiful scenic views of the vast meadows and fields with hedgerows, pond and potential to build a residence on a 5 acre floating building envelope. 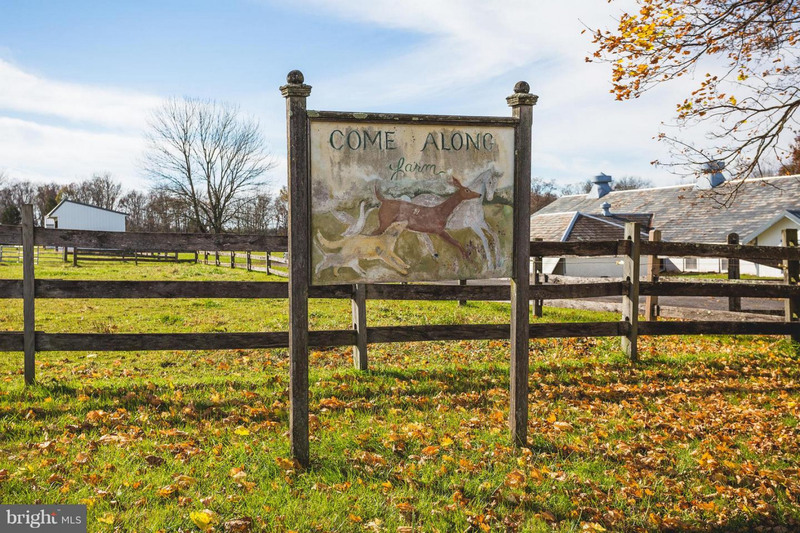 There is easy access to riding trails across Tory Road on Bucks County conserved parkland. 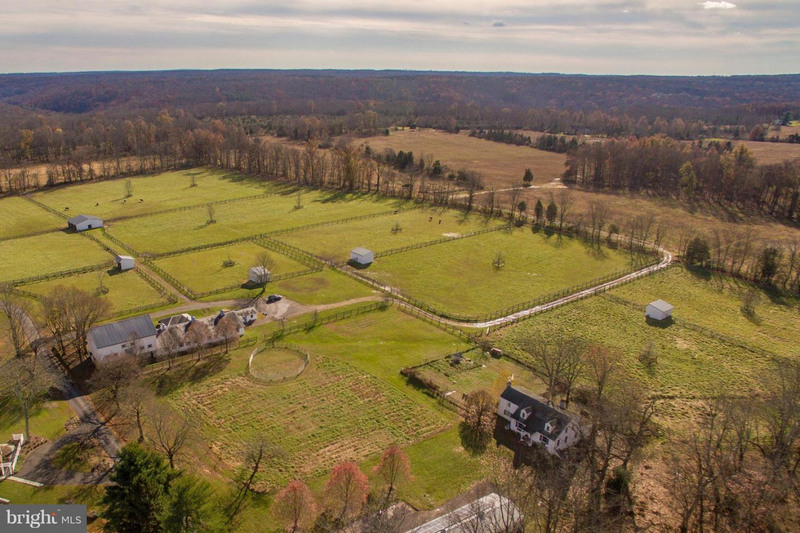 Land cannot be subdivided.